Its always a pleasure to have an artist to release twice or more in the same catalogue, now is the time of Tony Obr (tsone) whose work was released a while back in this very label with that wonderful piece called A Sea Beyond Reckoning. It is worthwhile to take a listen to that very album and then confront this new instalment, pattern recognition. Both works certainly have many nodes and connections, tsone has been able to deliver a canvas where he presents his own language, if in A Sea Beyond Reckoning it was already confirmed that effectively, tsone sounded like tsone, now we get back a new tweak on his way to understand composition, structure and timber palette. So, knowing this one can find comfort on knowing what are you about to listen. 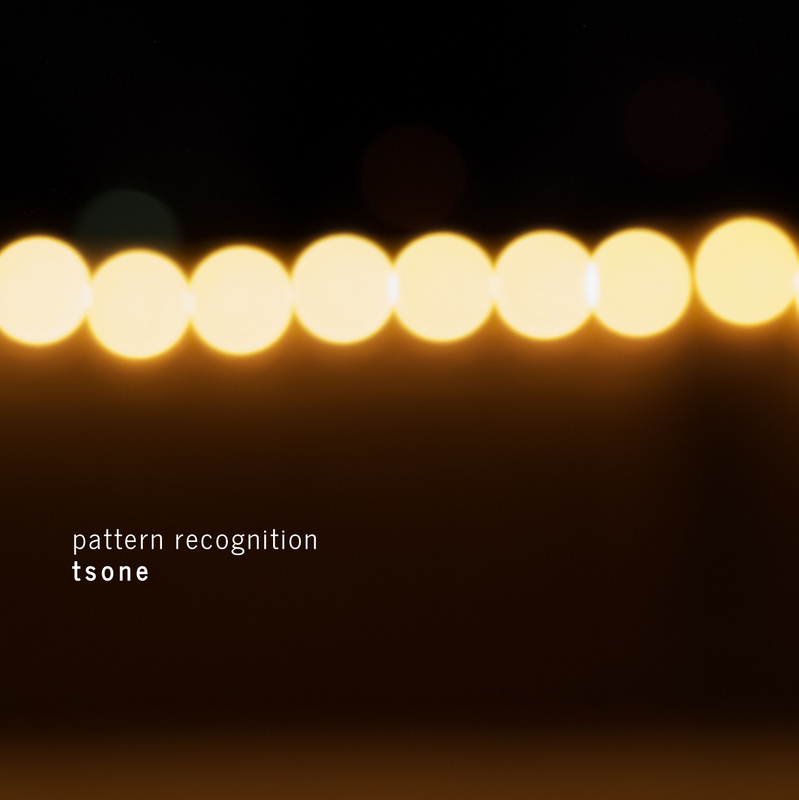 Pattern Recognition is a tour-de-force in which Tony Obr delivers a perfectly crafted ambient music album, a piece that passes by slowly and evolves on a continuous succession of still images framed in sound. Truly a very gentle listening experience suitable for many ears and tastes. All tracks composed by Anthony Obr 2011-12. Pattern Recognition by tsone (Anthony Obr) is licensed under a Creative Commons Reconocimiento-NoComercial-CompartirIgual 3.0 Unported License. Creado a partir de la obra en http://www.audiotalaia.net/catalogue/at056-tsone/. Permissions beyond the scope of this license may be available at http://www.audiotalaia.net.